I originally published this post on LinkedIn in October, 2015—in conjunction with my job at DroneDeploy. It makes an interesting read even now, as it showcases the state of drone technology and challenges of the time. From Las Vegas to Germany to Reno to Las Vegas to England, at DroneDeploy we’ve been keeping ourselves actively engaged within the global drone community the past two months. What makes these industry events so important to us are the opportunities to interact with the new pioneers—the early adopters—and the professionals who have been using drones for longer than most have even had that internal “Aha!” moment. We’ve learned a lot the past 40 days. We’ve been made aware of the extremely strict standards of tolerance that the drone-toting, professional land surveyors in The Netherlands are held to. Because of the large amount of waterways in the country, a matter of just 3 centimeters difference in accuracy can quite literally mean wet feet for the country’s inhabitants. 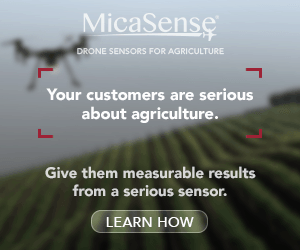 We got reinforcement on the fact that Japan has been using gas-powered drones for years in commercial agriculture—sooner than most of the rest of the world. Even using drones for crop dusting, something we are just beginning to start investigating in the States. 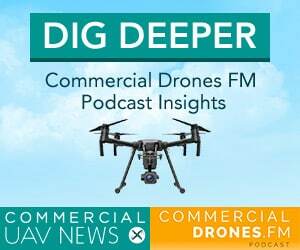 We’ve gazed on as France has been (and still is) one of the leading forces in the commercial drone industry—a veritable tour de force of regulated, beyond visual line-of-sight-enabled flyers. Les bleus own the lion’s share of the certified European commercial drone operators list by making up around 40-50% of it. And finally, we’ve been vindicated by seeing UAV service businesses popping up in literally every single country we’ve come in contact with. Entrepreneurs are eager to use these tools to their fullest and operate them as a service for those who aren’t quite sure how yet. Even governments are contracting out services to drone operators. The media’s favorite drone CEO (3DR’s Chris Andersen) gave us a small taste of this at his InterDrone keynote where he finally proclaimed something I’ve been waiting to hear for what (to me) seems like quite a long time coming: 4G LTE connected drones will “soon” be arriving. 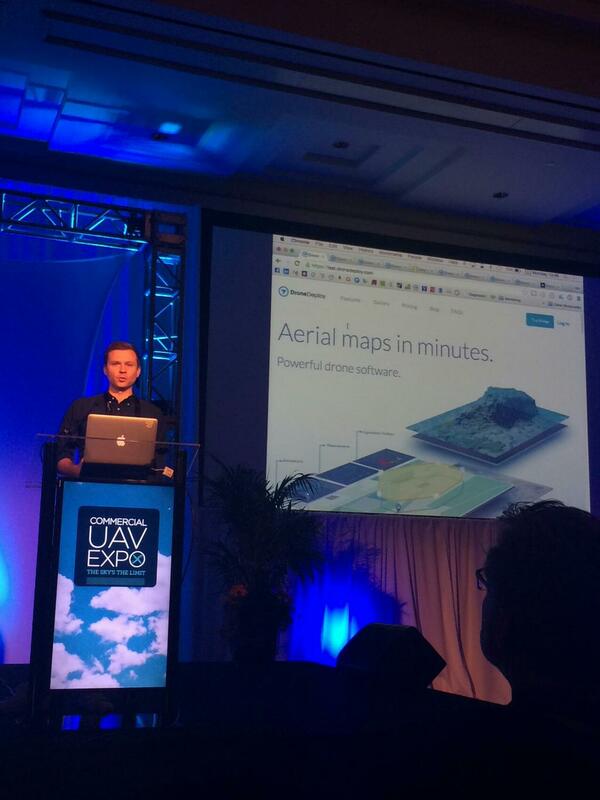 But long before I ever arrived at DroneDeploy, the guys and gals there have been using the cloud to control drones—before any other drone company. Whether it was experimenting with drone ‘swarming’ techniques (which still has a bit more development in its way) or sending command and control (C2) inputs over the internet from a Macbook in a London flat, to an airborne, 4G-connected San Franciscan drone; the internet has been put to work by DroneDeploy as early as 2013. However, nothing brings this unique expertise to life more to me than my colleague Manu and I’s experience at the Intergeo conference in Germany a few weeks ago. In short: during an onstage presentation in Germany, we mapped a field with a drone all the way in Kansas in real-time—7,909 kilometers away. You can explore that map by clicking here. This would not have been possible without LTE and DroneDeploy. 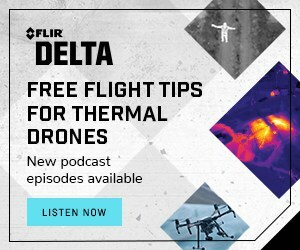 The fact that larger OEMs like 3DR (and I assume/hope DJI) are planning on soon bringing this to the masses is excellent. Though fraught with more potential regulatory hurdles (in France, for example, even though you can operate beyond visual line-of-sight, you still have to maintain a direct radio link with a ground-based antenna—no BVLOS-controlling over 3/4G yet), this is the technology that takes drones to the next level. 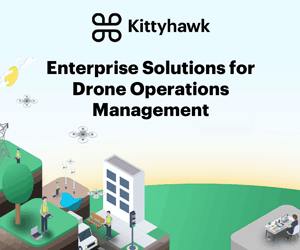 Small fleets of swarming drones that map areas faster and more efficiently, collaborate to get tasks done, and efficiently serve data across the world in real-time will soon be a lot more accessible to people and businesses alike. The future is really shaping up to be pretty cool. As a relatively small team, it’s been a bit challenging at times for these conferences; often coasting our way onto the floor of the next show, fresh off the buzz from the last. But these experiences have been critically necessary, and we’re not done yet. On November 17th and 18th, 2015, DroneDeploy will be capping off this self-prescribed ‘world tour’ by exhibiting at Drone World Expo in San Jose, California (our backyard). We’re insanely excited about the future of this industry—let’s chat about it.